Protective Enclosures Company is a proud member of InfoComm International. 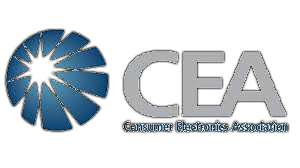 Each year, PEC looks for innovative ways to develop new products that meet evolving market needs for electronics protection, particularly in the areas of TV and digital display defense. Tradeshows are one of the best ways for commercial shoppers and integrators to get a look at PEC’s popular products in person. Come see us at InfoComm this year! For show promotion updates and sales support, contact Kimberly. Indoor and Outdoor TV Protection! 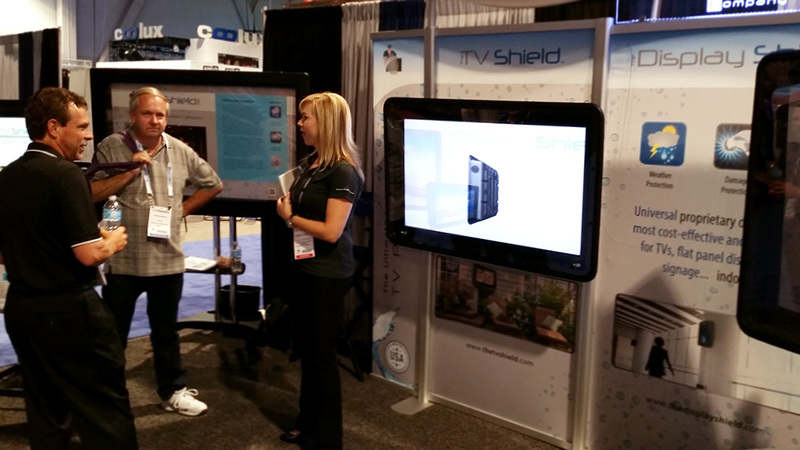 The Display Shield Offers the Ultimate Commercial Grade Indoor and Outdoor Digital Monitor Protection! Designed to offer protection equal to IP-55 and NEMA-4X levels! 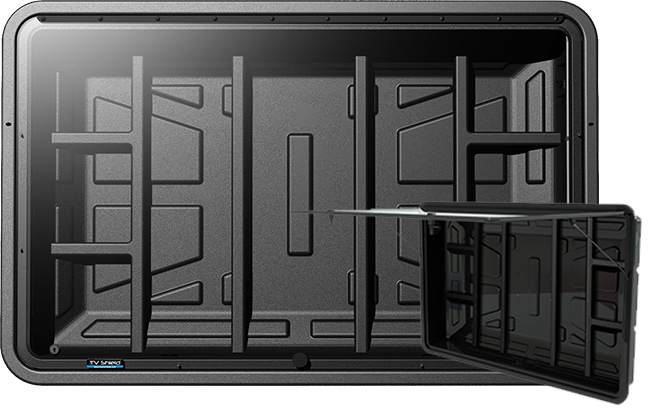 The TV Shield PRO Offers the Ultimate Professional Grade Indoor and Outdoor TV Protection! 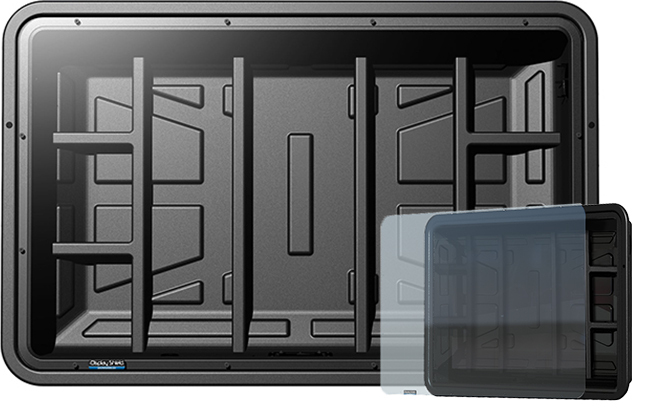 The TV Shield PRO is a weatherproof, secure and robust enclosure made with a combination of aluminum and metal for ultimate strength and durability. Designed for use with any standard indoor TV or digital display, it is ideal for residential, commercial and professional markets. Developed for outdoor areas, The TV Shield PRO‘s unique design is much simpler to install than other heavy metal enclosures and effortlessly opens with gas shocks for easy access to the display. 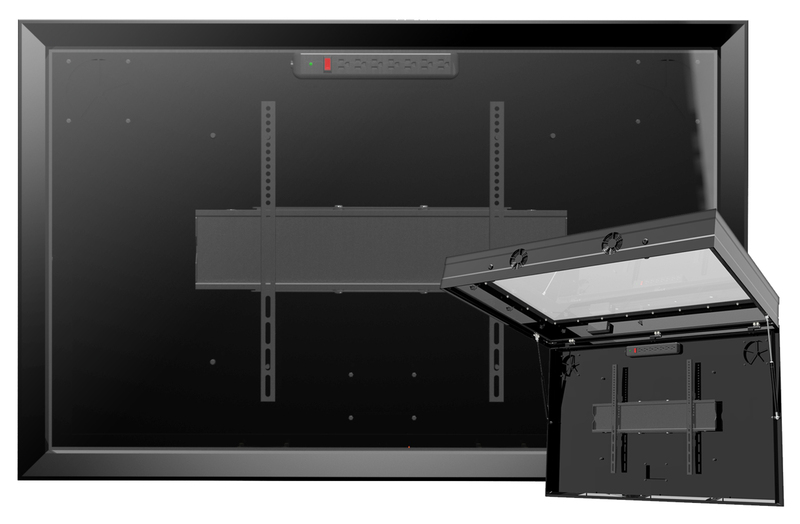 The TV Shield PRO industrial-grade TV and display enclosure is available with acrylic or non-glare acrylic protective shields and features larger size options up to 80”.